The Lifepath Dialogues Gathering was a local monthly gathering held in Prescott, Arizona. The intent was to build like-hearted community and dialogue about what truly matters. I chose monthly topics from my blog and hosted the evening with special invited guest(s) whose philosophies and work are relevant to the topic. The format involved my presentation of material to create a framework and interview of the special guests. This portion was recorded to share with the world community. Then we turn off the recorder and turn to intimate sharing. The Lifepath Dialogues discussion will now continue in a virtual format. Periodically, I will interview folks world-wide who are involved in life-affirming practices and lifeways. The recording will be posted here. I invite your comments and questions always. The complete unedited audio is about 40 minutes long. Click below to listen. I hope you enjoy. 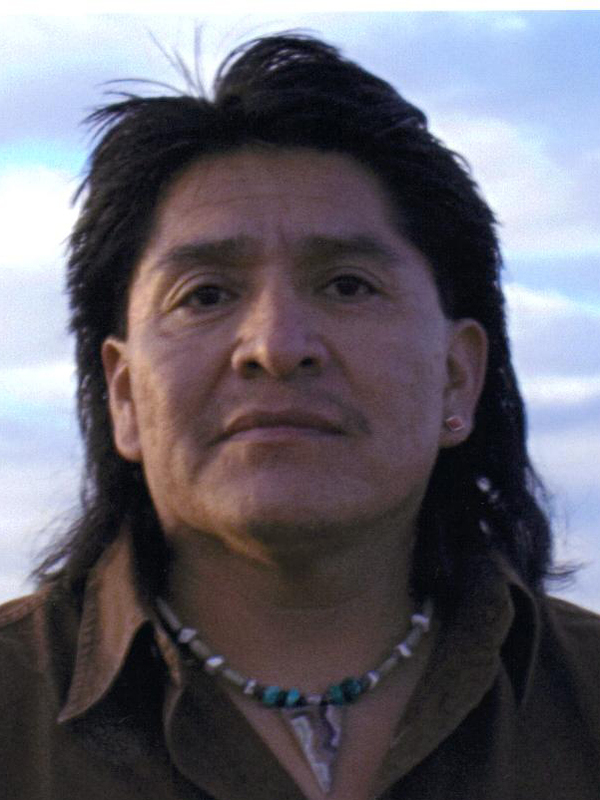 Filmer Kewanyama is an award-winning Hopi artist from Shungopavi, Second Mesa, Arizona, whose work depicts the sacred Hopi way of life. He learned the ceremonies that his ancestors passed on to him. Such knowledge comes with its own set of responsibilities, complicated by modern life. Engaging in ritual and ceemorny with authentic Spirit Keepers opens a doorway. In our January 2012 program we will have this experience. Don Xun Calixto is a traditional healer, a member of a family of shamans and midwives and is the keeper of traditions for his larger community of San Juan Chamula. Dof1a Panchita of Palenque is a curandera who performs clearings. Elder Don Antonio Martinez of Naje1 is Spirit Keeper of the Lacandf3n Maya, sacred traditions nearly lost. These spiritual leaders live among their people and act as conduits.